The folks over at Cinsa know too well that “Hispanic Food” is a thing on this side of the continent; no matter most of us (the so-called Hispanic people) have absolutely no idea what “Hispanic food” means. In any case, if you feel the need to be enlightened about what “Hispanic food” means in the U.S., go here, here and –of course– here. 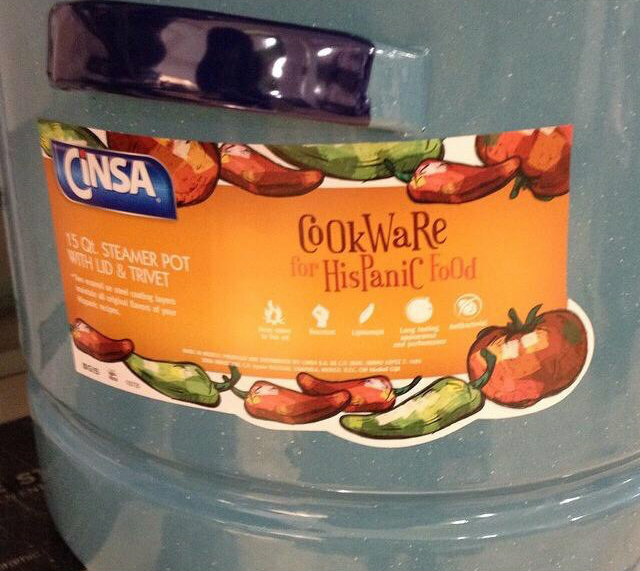 This entry was posted in Food, Latin America, Marketing & Advertising and tagged cinsa, cookware, hispanic cookware, Hispanic food. Bookmark the permalink.